We spend a lot of time at the MACPA and the Business Learning Institute talking about innovation. What you might not realize is that some of the profession’s most innovative work is being done by its software and business-solutions providers. We’ve been working closely with many of these folks for a simple reason: We believe the work they’re doing is groundbreaking and important, and we think CPAs need to know about it. 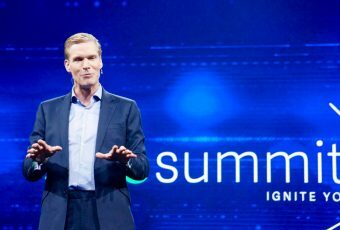 With that in mind, I’ve spent the week in Chicago at the annual Sage Summit, billed as the largest gathering of entrepreneurs in the world. 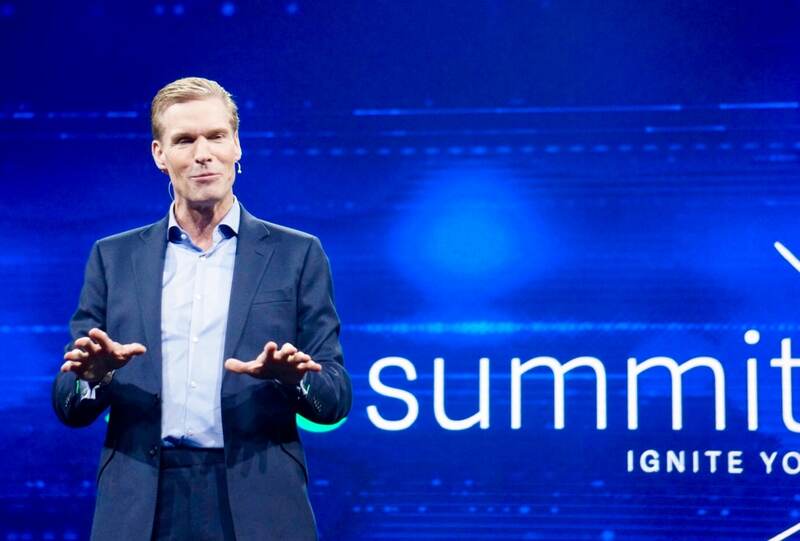 Nearly 15,000 people came to the Windy City to learn from some of the world’s foremost accounting and finance thought leaders, and to hear about what Sage has been up to lately. And, lord, they’ve been up to a lot. New partnerships, new technologies, new charitable activities, new visions for the future … Sage had it all covered this week. Sage Live, a real-time cloud accounting solution, will now be delivered on the new Salesforce Lightning platform. Sage is now partnering with Microsoft to integrate Sage 50 with Microsoft Office 365. Other offerings like Sage 100 and Sage 300 are also now cloud-enabled. Sage One and Sage Live are now optimized for iOS, Apple’s mobile operating system. Sage Live is now connected to the Internet of Things via TomTom Telematics, allowing businesses to record mileage and automate expensing and invoicing. A new messaging bot called Pegg was launched. It’s a “smart assistant” of sorts that allows users to track expenses and manage finances by simply texting messages through the Pegg app or through other messaging apps like Facebook Messenger and Slack. Sage Foundation, the company’s corporate philanthropy arm, announced a $1 million open grant tender, a worldwide community-led fundraising challenge, and a global online mentoring platform. Sage Foundation also pledged $50,000 to support Brave Initiatives, a Chicago-based group that teaches young women to code, design and lead. Sage announced a partnership with Hire Heroes USA to support veterans in their post-military careers. New initiatives have been launched to enhance Sage’s relationships via the Sage Partnership Program, Sage Marketplace, the Sage Partner Community, and the Reward Program.